Beautiful, golf course community, move in ready home that has one of the largest fenced in yards and longest driveways in Laurel island! 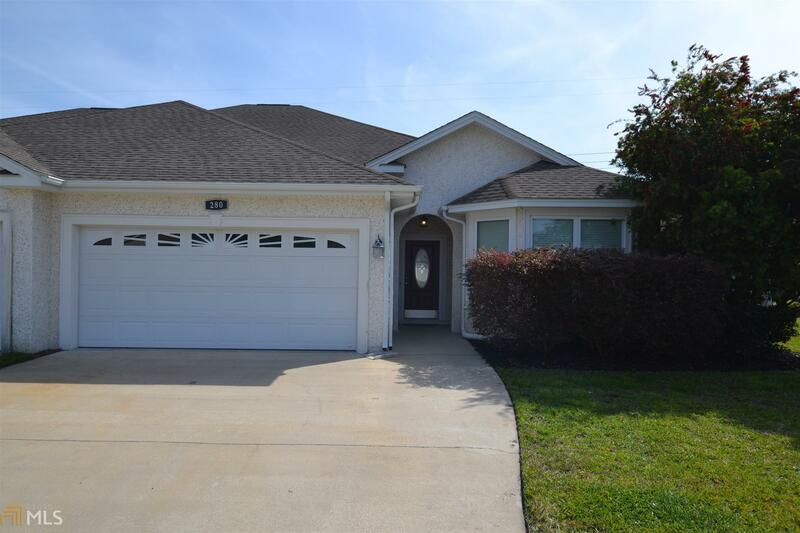 This home comes with all the upgrades, tile floors in all main areas, brand new carpet, crown molding, SS appliances, granite counter tops, separate den with fireplace, and screened in back porch. All with amenities access that includes pool, fitness center and playground, along with full service club house! Schedule for your private viewing today! Directions: From Colerain Rd Enter Laurel Island, Turn Right On Laurel Landing Blvd, Home Down On The Right.